Let's kick off this week with a bang. 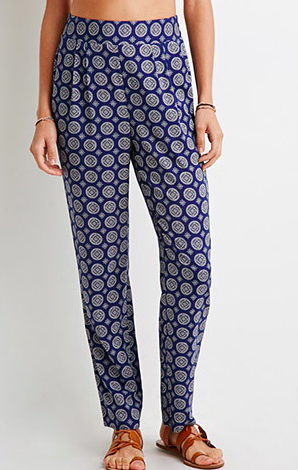 I want to wake up this week with prints. Quirky, interesting, and unexpected prints. 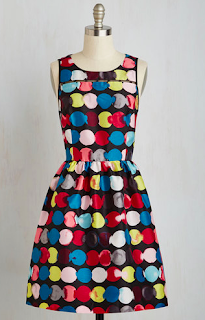 We are going beyond stripes and dots, I want to pull from the 70s style and artistic prints. Let's grab some attention with pieces you already wear daily. Something a bit more retro but is completely easy to pair with pants, skirts, and the items in your closet. When I think quirky prints, I think Modcloth and this dress does not disappoint! These pants are going to be in rotation all year round. 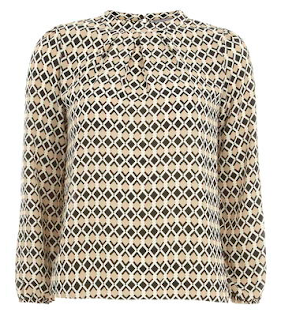 Picture it with a chunky oversized knit for now or a trapeze blouse for summer. So chic and breezy. I love this for work with a pencil skirt or wide leg slacks. 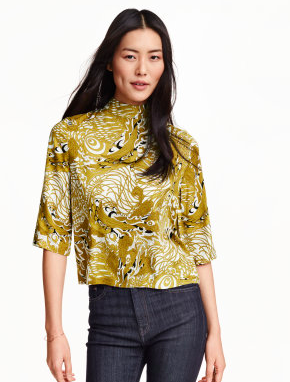 Prints are always eye catching but take them to the next level with 70s inspired, tribal, or more mod and you have a completely different look.